Louisville linebacker Finesse Middleton is set to transfer to South Alabama according to @JuCoFootballACE. Middleton was a member of the class of 2013 and was ranked as a composite 3* outside linebacker from 247 sports. He recorded 1 solo and 3 assisted tackles in his career at UofL and was recruited by Clint Hurtt. We wish Middleton the best in his journey at South Alabama. If Teddy Bridgewater Returns in 2014? 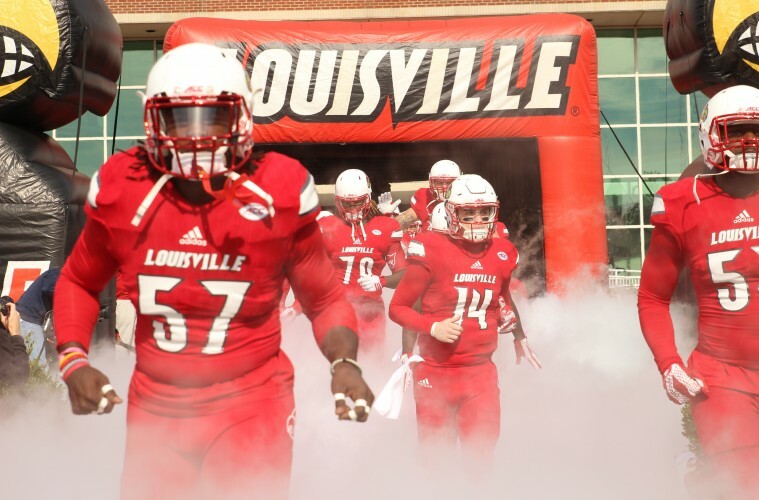 Where Does Louisville Football Go From Here?